Maryam Nawaz has claimed that authorities are not letting Nawaz Sharif’s cardiologists examine him at the Lahore’s Kot Lakhpat jail. “MNS’s cardiologists have been trying to get access to him all day but permission not granted,” the former first daughter tweeted on Friday. 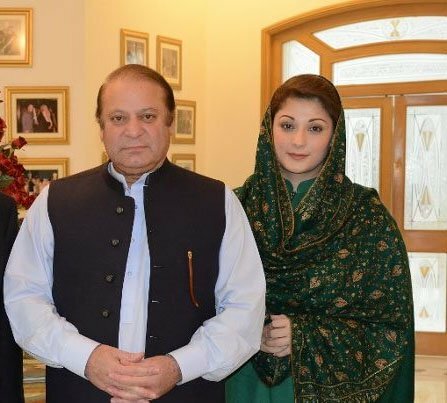 The former PM’s daughter said Sharif has pain in the arm, “which is most likely to be angina”. MNS’s cardiologists have been trying to get access to him all day but permission not granted. He has pain in the arm which is most likely to be angina. He needs to be examined by the doctors who are privy to his complicated medical history. Sharif, she added, “needed to be examined by the doctors who are privy to his complicated medical history”. Earlier, Express News had reported that the former premier’s health has deteriorated behind bars. The Pakistan Muslim League-Nawaz leader remains incarcerated at the Lahore prison. 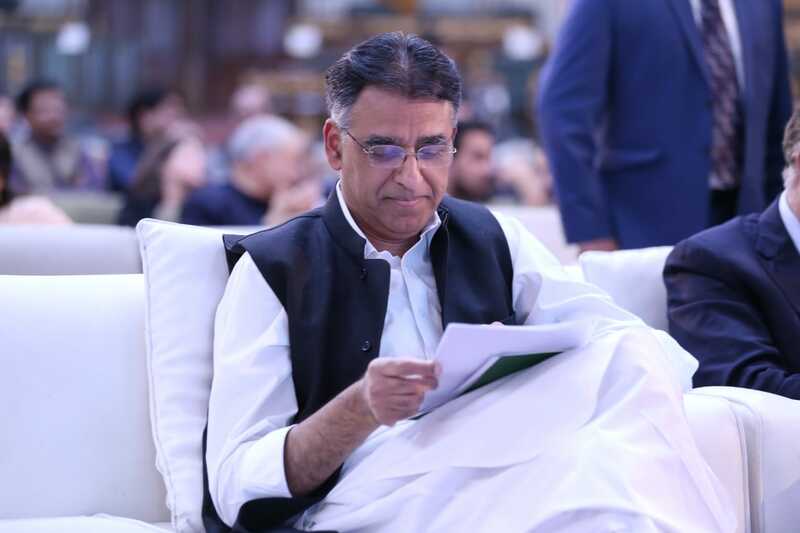 He was sentenced to seven years in prison after being found guilty in the Al Azizia Steel Mills reference filed against him by the National Accountability Bureau. Meanwhile, spokesperson for Punjab chief minister termed Maryam’s claim false. In a video posted on his Twitter account, Dr Shahbaz Gill said Sharif’s personal physician, Dr Adnan Khan, who is posted at the Sharif Medical Complex, had requested for a meeting with the former premier at 5.38pm. “At 5.54pm, he was told to visit tomorrow, which was acknowledged at 6.11pm,” he said.